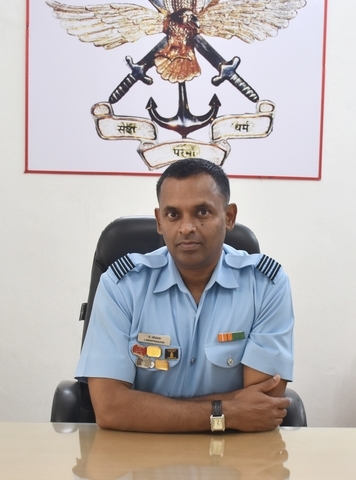 Squadron Leader Sreeprakash J took over as Vice Principal, Sainik School Imphal on 18 Dec 2017. Disclaimer :Contents provided by the concerned school authority. Website is designed, developed and maintained by Computer Science Department, Sainik School Imphal.